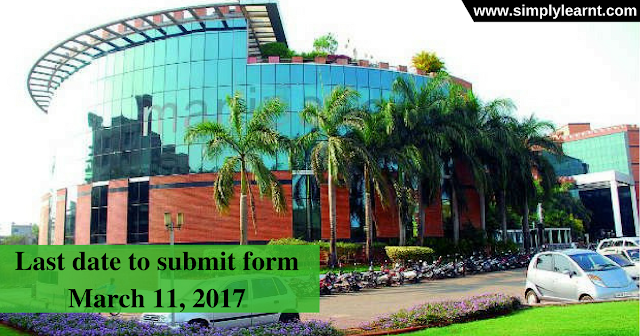 Manipal University Online Entrance Test is a university level entrance test which is organized by Manipal University. MU-OET is conducted for providing admissions to those students seeking for admissions in various UG and PG courses in the field of engineering, pharmacy and many others offered by Manipal University and its constituent colleges. Here we are providing information about MU OET 2017 application form, exam dates, eligibility and exam pattern. Passed in 12th or equivalent exam with Physics, Mathematics & English (compulsory subjects) along with Chemistry, biotechnology, biology or any technical vocational subject with obtaining 50% marks in Physics, Mathematics and any one of the optional subject. 50% marks in MU OET. Candidates can download the application form through the website. The application fee is Rs. 600. and entrance exam fee is Rs. 1400/-. The fee payment will be done through demand draft in favor of ‘Manipal University’ payable at Manipal/Udupi. Candidates are advised to keep the printout of the application form for further references.